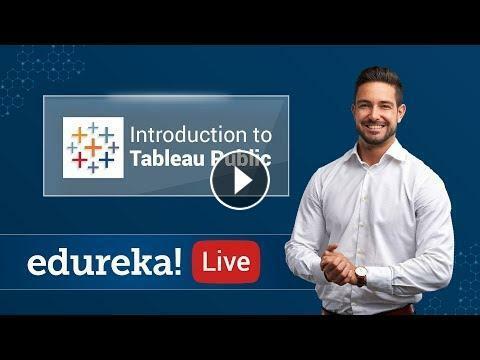 This Edureka Live on "Tableau Public" talks all the features and capabilities in the free version of Tableau. Tableau is a leader in Gartner's magic quadrant in BI & Data analytic field. 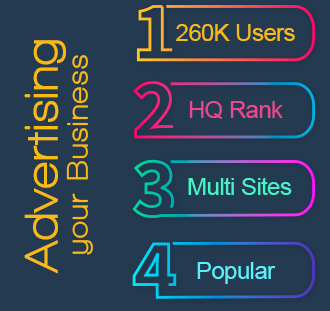 Being used in various leading domains like Business Intelligence, Marketing, Big Data Hadoop, etc., Tableau is one skill set most professional wish to carry ahead in their career. As per Indeed.com, the mean salary of Tableau professional is $ 100,000. For Tableau Training and Certification, Please write back to us at [email protected] or call us at IND: 9606058406 / US: 18338555775 (toll-free) for more information.